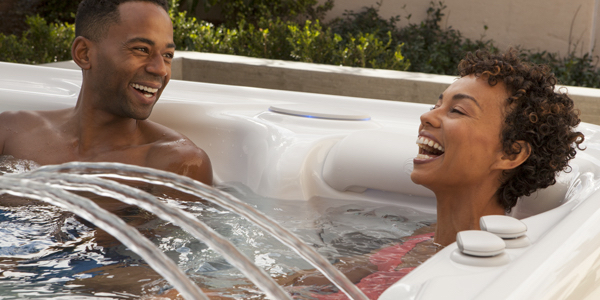 Our Learning Center has answers to all your frequently asked questions around hot tub ownership, maintenance, and enjoyment. 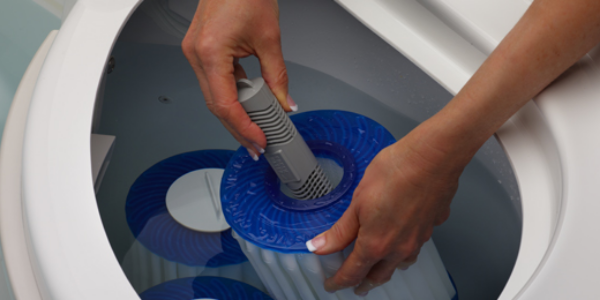 How Do Hot Tub Filters Work? Should I buy a Hot Tub or take a family vacation?